TERMINATOR 6’s Cameron & Miller tried to make a “HEAVY METAL” movie in 2008! 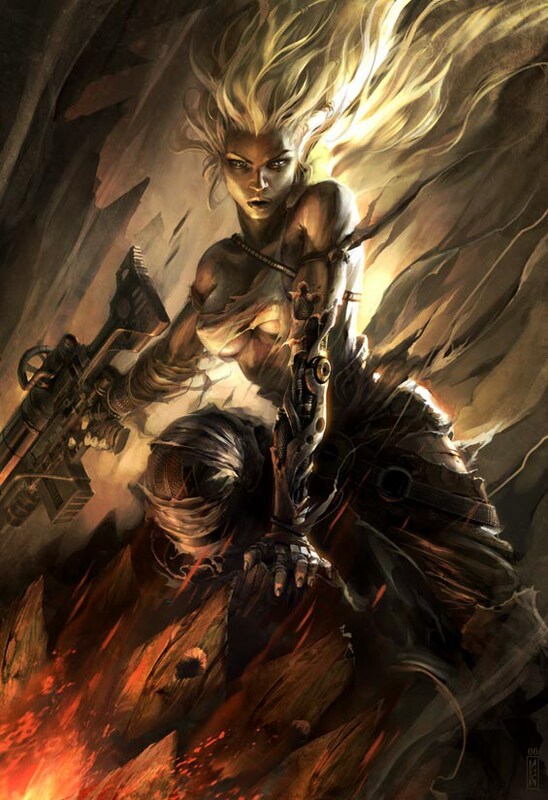 Back in 2008, nine years before the friendly duo started developing “Terminator 6”, “Deadpool” director Tim Miller was actively pitching film studios a new movie based on the American science fiction magazine Heavy Metal, with no one other than James Cameron to executive produce and co-direct. For those who are not aware, “Heavy Metal” was a fantasy comics magazine, known primarily for its blend of dark fantasy, science fiction and erotica. Definitely not for children, the magazine grew in popularity with young adults, so much so that in 1981, an animated feature theatrical film was adapted from several of the magazine’s stories. In the year 2000, there was a brief resurgence when the direct-to-video animated sequel “Heavy Metal 2000” was released, but then the property as a whole went dormant…. until 2008 when Tim Miller tried reviving it. It was Tim Miller’s dream project to make a new “Heavy Metal” movie a reality. Set to be Executive Produced by James Cameron (with David Fincher), this new animated feature film was proposed with a modest budget of $50 million dollars. Tim Miller’s Blur Studios would handle the animation of 28 original short stories executed by 28 different directors, and one of those directors was going to be James Cameron! 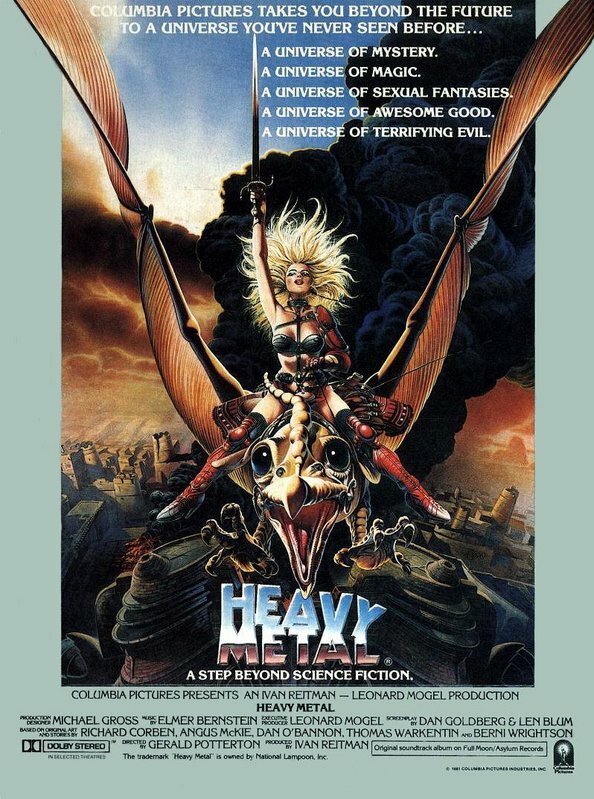 It’s certainly a shame that Tim Miller and James Cameron couldn’t get Miller’s “Heavy Metal” dream project off the ground. We certainly hope they have much better luck with “Terminator 6”. Previous PostRUMOR: “TERMINATOR 6” will be a 20th Century Fox film?Next Post“For Bill, it was game over.” James Cameron writes one more time about the late Bill Paxton.